How to produce the best board? We need 3 things: the best materials, innovative production technology and smart board geometry. 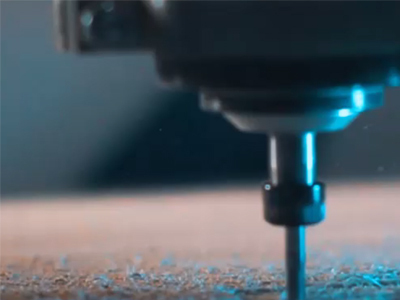 The board heart – wood core, made by longitudinally glued lamella, dry on special conditions to loose more weight. Wakeboard made with wood core are more flexible, strong and long-life than boards from foam. Special Triax fiberglass frame the wood core, with carbon additive to increase longitudinally rigidity. The wakeboard base – special plastic, similar to wake-park obstacles characteristics. It has low friction index and stable to scratch. We product very thin and light wakeboards meet all necessary requirements. 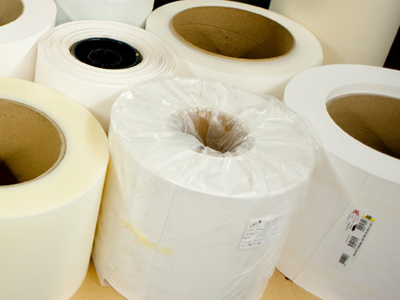 The use of most progressive cost reduction methods to gain productivity. All our wakeboards pass the quality control in production process. For drawing the graphics, we use the sublimation method. The paint permeate deep into the plastic. After drying, you can enjoy colorful, deep and clear picture, resistant to scratch and fade. Before the test time, we collect the opinion of the professional riders, we make changes in geometry of the board. We don’t stand still we respect the opinion of our customer. The best board characteristics let them progress in wakeboarding and to go forward. 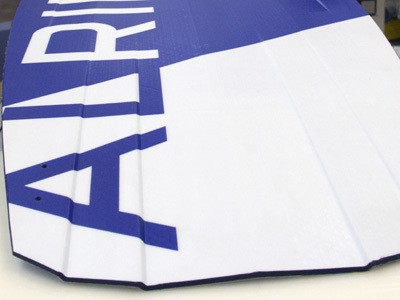 the strong base provides solid protection for all park and boat models. Essentially the original model for how wakeboards were designed, continuous rocker was on all of the first wakeboards. Thanks to shapers like Scott Bouchard and Jimmy Redmond, though, today’s continuous rocker boards are a far cry from the first wakeboards in the early 1990s. Smooth, predictable release off the wake makes for a very controlled pop. Carries riders out and up, ideal for taking tricks out into the flats. Incredibly smooth landings thanks to the water dispersion effects of the board. Board has more drag and is slower into the wake (think of pushing a ball through the water). Continuous rocker boards to not get as much pop off the wake, which means more rider skill is required to get the same height. Experimenting with variations on rocker design, and borrowing from other board sports, resulted in the 3-stage rocker profile. As board shapers sought out new shapes that would offer variations in riding characteristics, the unique profile of 3-stage boards offered drastically different performance on the water. Board rides higher in the water and is faster into the wake for more line tension and better response. More abrupt, explosive pop sends rider up more than out for additional height and more time in the air. Large flat spot under foot translates to a very hard landing board, especially if taken out in the flats. 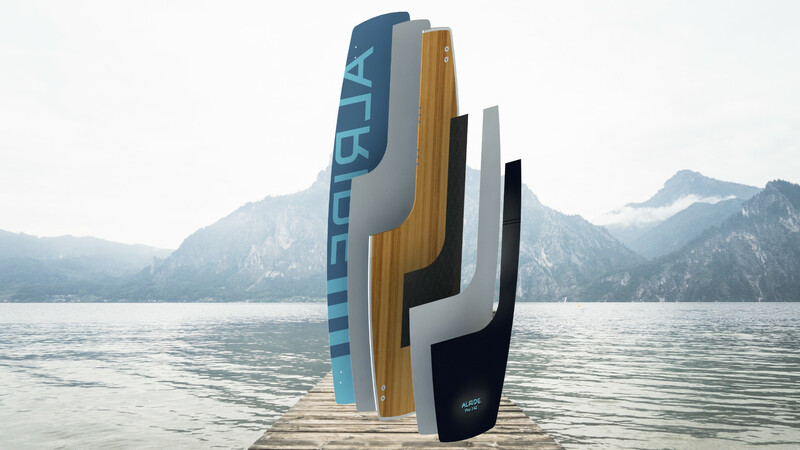 As the name describes, hybrid rocker boards combine characteristics of continuous and 3-stage rocker wakeboards to blend the best qualities of each into one shape. This is most commonly achieved by using one rocker profile that extends from tip to tail through the middle of the board to provide the dominate characteristics on the water, with the opposing rocker shape on the edges of the board. Depending on the particular design of the board, and based on the multitude of possible combinations, almost every hybrid rocker board will have a very distinct feel on the water. Because of that, it’s almost impossible to characterize a hybrid rocker board based on its design. Verdict: If a mixture of continuous and 3-stage sounds just right for you, chances are there’s a hybrid rocker board out there that will make you happy. It may take a little more work to find it, but the end result will be well worth it. Arc in the center of the board on the board essentially there is two bending. Camber in the center of the board allows you to ride in the most ergonomically correct body position. and also provides 2 times! greater stability on obstacles and landing.